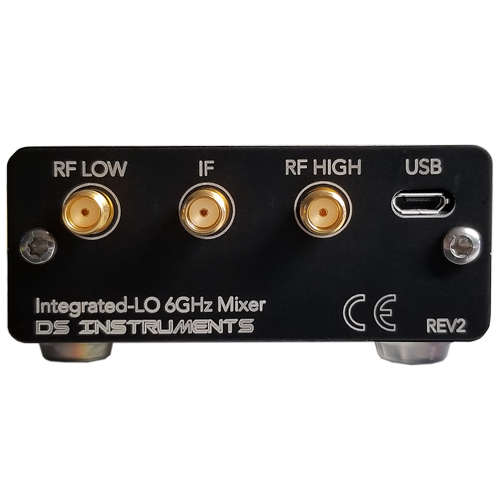 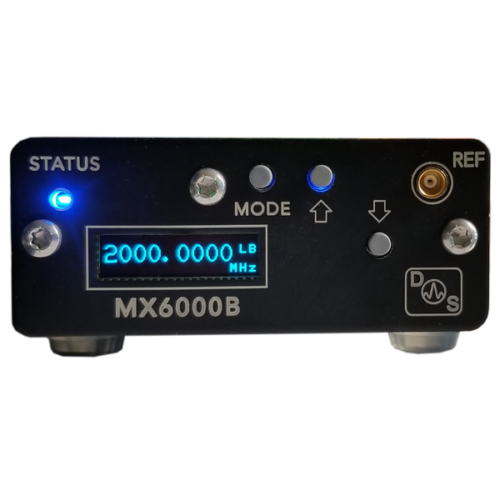 New from DS Instruments, the MX6000C is a compact wide-band general-purpose mixer with integrated harmonic-filtered programmable Local Oscillator. 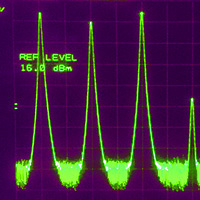 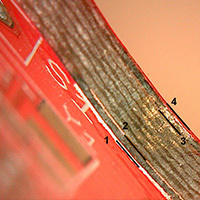 LO frequency can be set with front controls, USB commands, or the provided windows PC application. 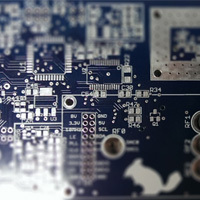 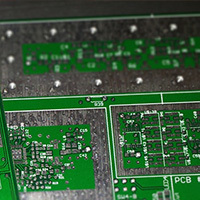 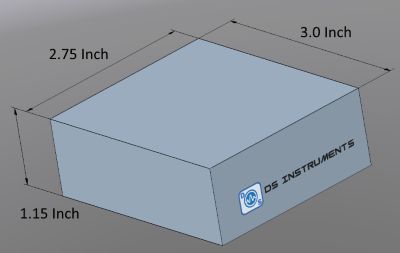 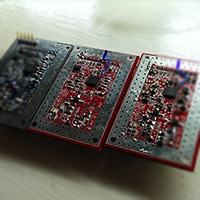 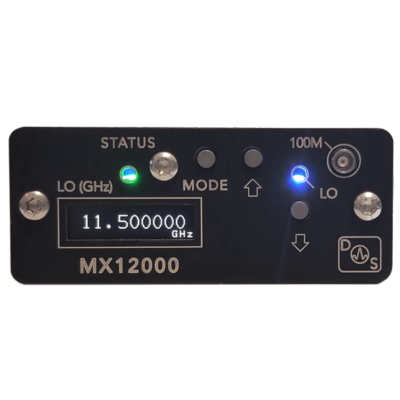 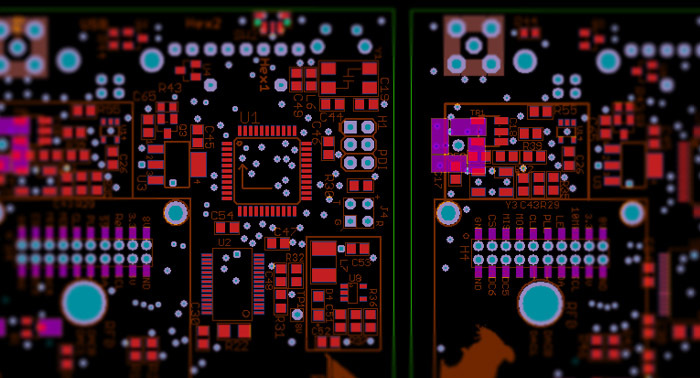 Reference 10 MHz signal can be externally supplied or automatically generated internally. 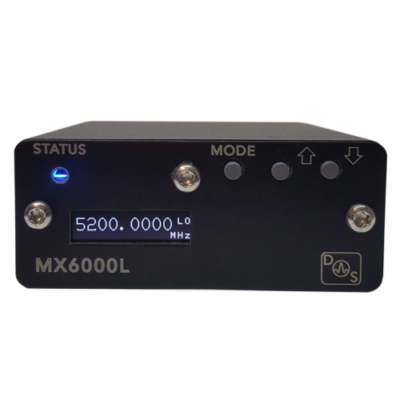 The MX6000C makes an extremely convenient up-converter, down-converter, or general purpose mixer by eliminating the need for a separate local oscillator or laboratory DC power supply.